Rare find in Downtown Canton!! Well maintained home on over 1/2 acre private lot!! 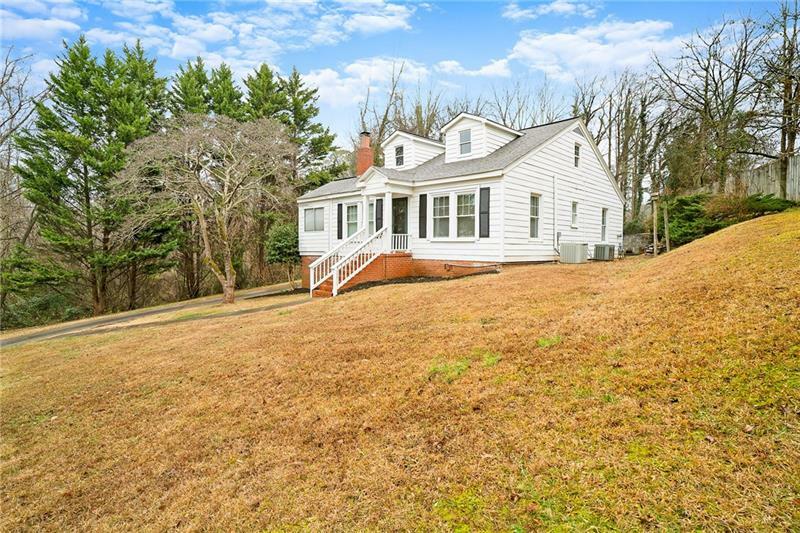 Large Family room with fireplace; Beautiful hardwood floors; Tile countered Kitchen with pantry; Back yard space has plenty of room for entertaining. Master and Guest bedrooms are on main floor; Walk to downtown Canton restaurants, shops & events. Convenient to New Shopping at Canton Market Place, New Hospital and minutes to ramp at I575!! A representative from Metro Brokers has received your request to visit 290 Muriel Street on at .